Adriana Proser is John H. Foster Curator of Traditional Asian Art. A specialist in Chinese art, over the last fifteen years she has organized and co-organized over forty exhibitions featuring diverse works from all over Asia. These include the upcoming loan exhibition Buddhist Art of Myanmar and the exhibitions Gilded Splendor: Treasures of China’s Liao Empire and Princes and Painters in Mughal Delhi, 1707-1857 for Asia Society Museum. 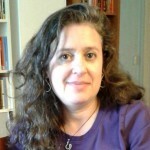 Her publications include Pilgrimage and Buddhist Art (Asia Society Museum and Yale University Press, 2010), for which she served as editor and contributor. She is recipient of a Ph.D. in Chinese art and archaeology from Columbia University. 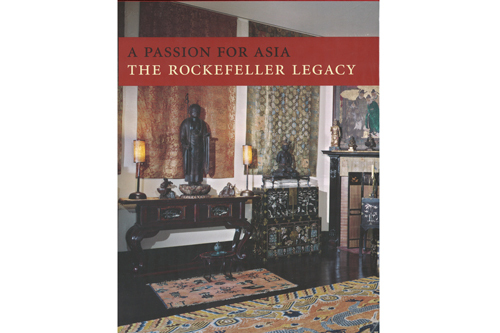 Proser was formerly Assistant Curator of East Asian Art at the Philadelphia Museum of Art.